The Commander’s Mansion in Watertown. 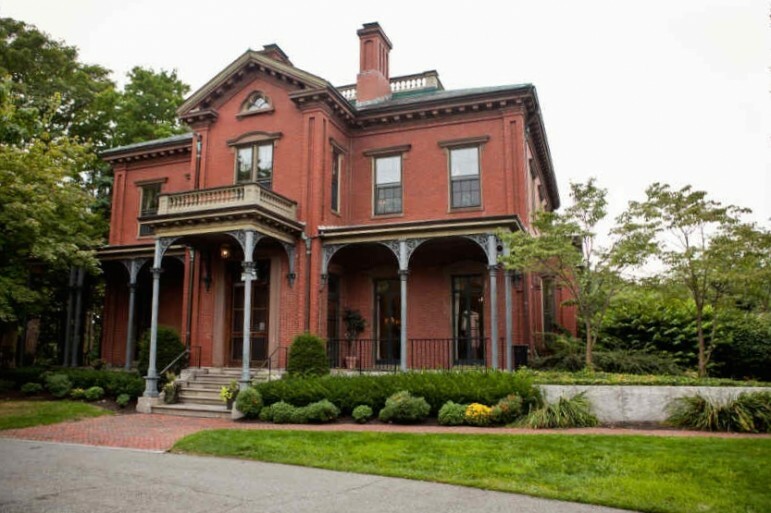 The annual Wedding & Event Showcase at Watertown’s Commander’s Mansion is coming in April. Find out about having your big day at the historic home near the Charles River. Or host your company’s next big event at the Mansion. Sample food, drinks, and talk to potential vendors during the Showcase. The event will be April 13 and 14 at the Commander’s Mansion, 440 Talcott Ave., Watertown (next to Arsenal on the Charles). For more information email info@commandersmansion.com, call 617-926-7755. The Commander’s Mansion is owned and operated by the Town of Watertown. Find out more about the Commander’s Mansion at www.commandersmansion.com.